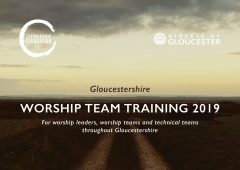 Hosted by Neil Bennetts (The Worship Foundation) with Phil and Robyn Trainer (Cirencester Baptist Church) there will be times to worship together as a community, to hear some great teaching on worship, share in practical seminars, and pray for each other all in a relaxed an informal setting. 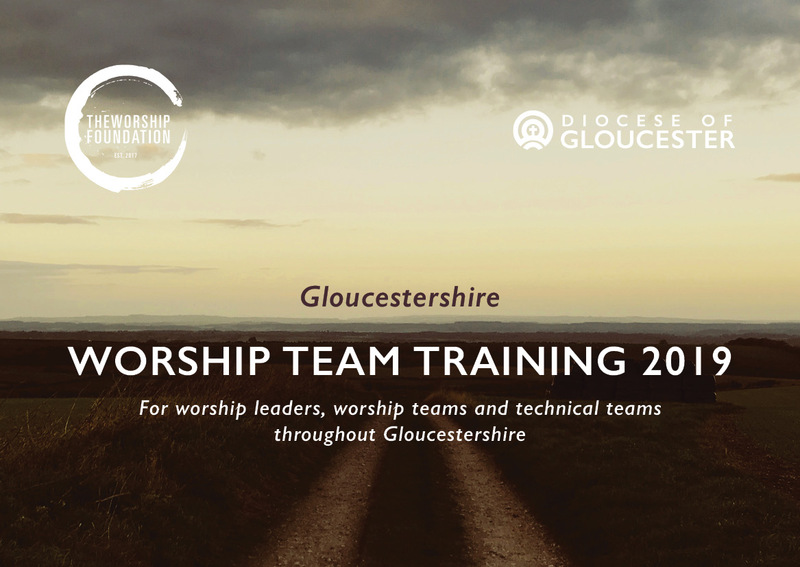 You can alternatively join the Worship Team Training at St Catharine’s Gloucester, St James Bream or Holy Trinity Tewksbury. The ticket price covers both the sessions on Saturday 9 February and Saturday 19 October.